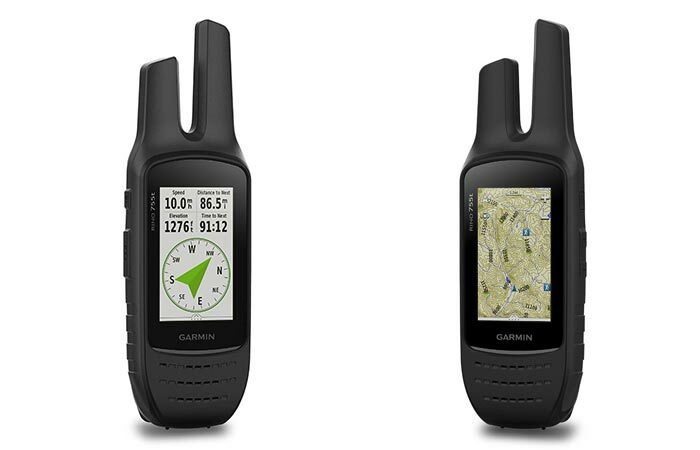 We have all seen Garmin’s expansion in the technological world. Starting off with GPS, they moved into watches, and even video cameras. 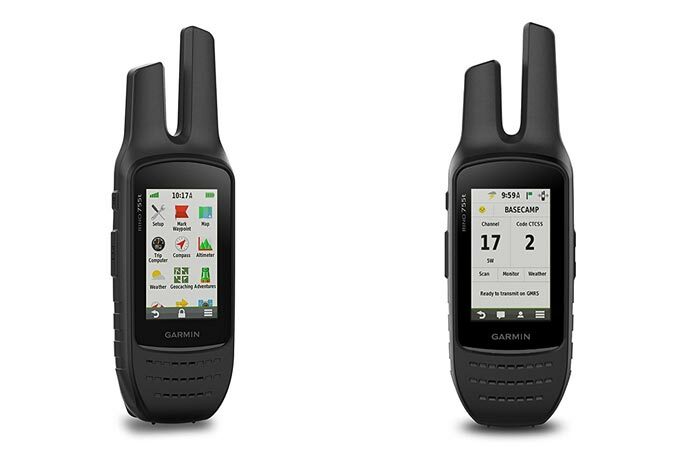 Now, they have released their latest two-way GPS Radio, the Garmin Rino 755t. The Rino 755t was designed for the outdoorsman. With a rugged design and pinpoint positioning accuracy, it will never let you down. So, if you were planning on heading out into the wild, you’re going to want the Rino 755t with you. The touchscreen display system allows you to easily scroll through the menu. Furthermore, this device also comes with a scan function that allows you to find other Rino 700 series users. Starting off with the construction, the Rino features an exceptionally robust construction. It comes with a water resistance rating of IPX 7 and has a battery that can be extended to 14 hours of field use. Check out the video below. The Rino 755t features a 3-axis compensated electronic compass and the GPS/ Glonass map system ensures that you never get lost. 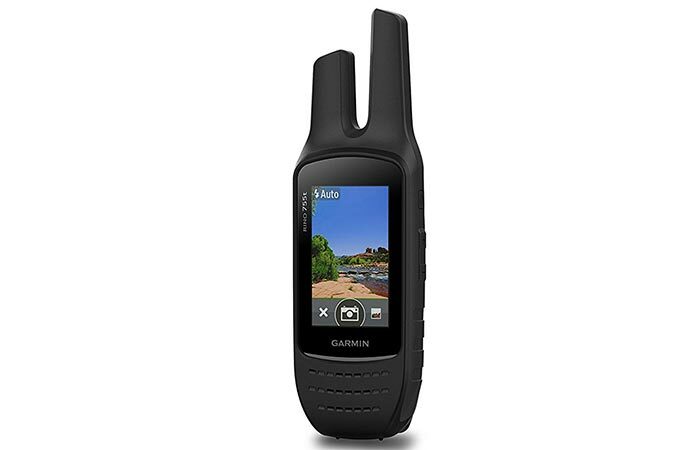 For communication, the Rino 755t comes with a 5W FRS/GMRS 2-way radio. This allows you to communicate via voice call and unit-to-unit text messaging. Furthermore, this device boasts both GPS and GLONASS satellite positioning systems. It even comes preloaded with TOPO U.S. 100K maps; and, it includes a 1-year BirdsEye Satellite Imagery subscription. Interestingly enough, this device also comes with an 8-megapixel camera and an LED flash that doubles as a torch. In addition to this, this device also supports Active Weather forecasts and animated weather radar tracking. Besides this, if you find yourself in an emergency, the emergency alert function alerts all Rino 700 Series users on the same channel of your position. It also gives you the position of help that’s on its way. To top it all off, the Rino 755t comes with a 3-inch touch screen that is sunlight readable, as well as, compatible with dual orientation. It also comes with a 8-megapixel camera and LED flash and torch.